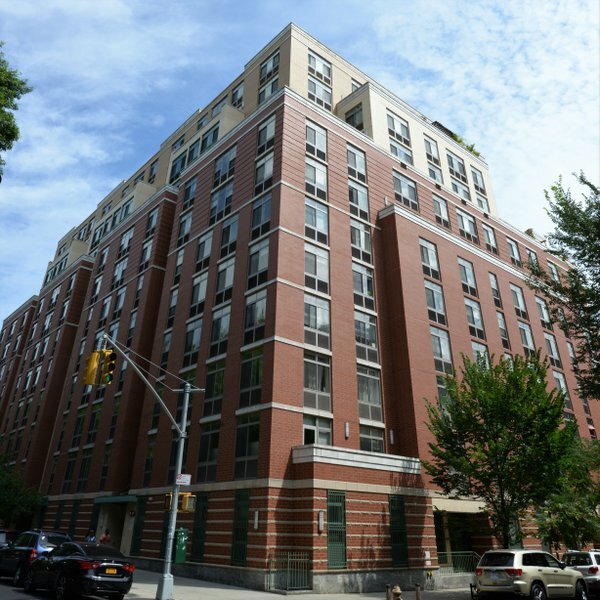 Located at 130 Bradhurst Avenue, Ellington on the Park is in the heart of Central Harlem. 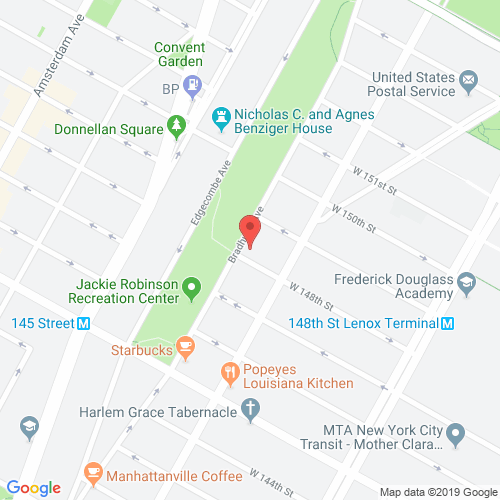 This building is set right alongside Jackie Robinson Park and conveniently just two express subway stops away from Midtown Manhattan. As one of the city's most culturally significant neighborhoods, Ellington on the Park is close by to many popular shops, restaurants and various subway stations. Ellington on the Park offers two- and three-bedroom homes, many including a private outdoor terrace with spectacular views of the city. This popular building is fast-selling, so buyers get moving or you might miss out on a great urban living space. The Ellington offers spacious layouts with custom hardwood, French doors, marble and ceramic tiled baths, kitchens with granite countertops, and stainless steel appliances. The units also feature A/C in every room and double and triple paned windows.